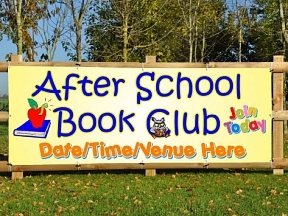 Do you need a PVC banner to advertise free childs places or your local youth club? 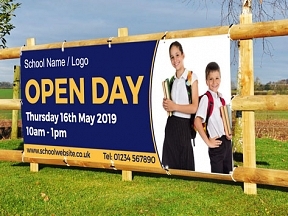 Take a look at all our education related PVC banners. 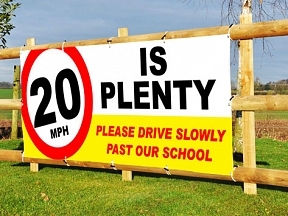 We supply PVC banners to schools, nurseries and universities all around the UK.